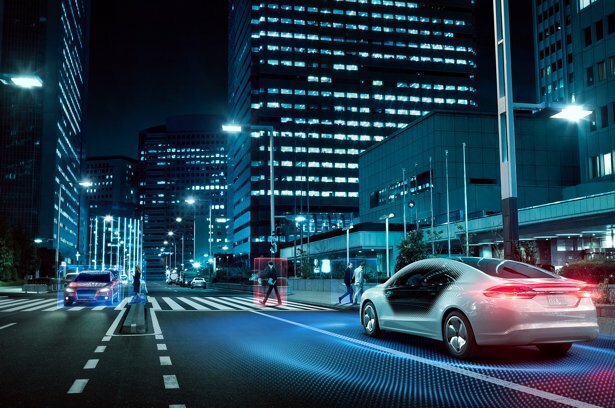 Computer vision, AI, and the result of the extensive machine learning process serves as the basis of Mobileye’s core competency in Mobileye’s ADAS features for both new vehicles and aftermarket collision avoidance system, and for autonomous driving. Mobileye is a global leader in computer vision for automotive. Artificial intelligence and deep learning is what powers Mobileye’s computer vision system. 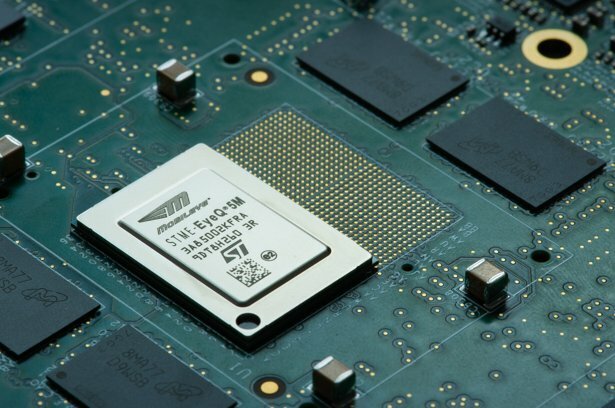 Mobileye’s system-on-chip (SoC) – the EyeQ® – provides the processing power to support both our safety technology that many well-known global automakers integrate into hundreds of car models during manufacture, and our aftermarket products for retrofit into vehicles that are already on the road. 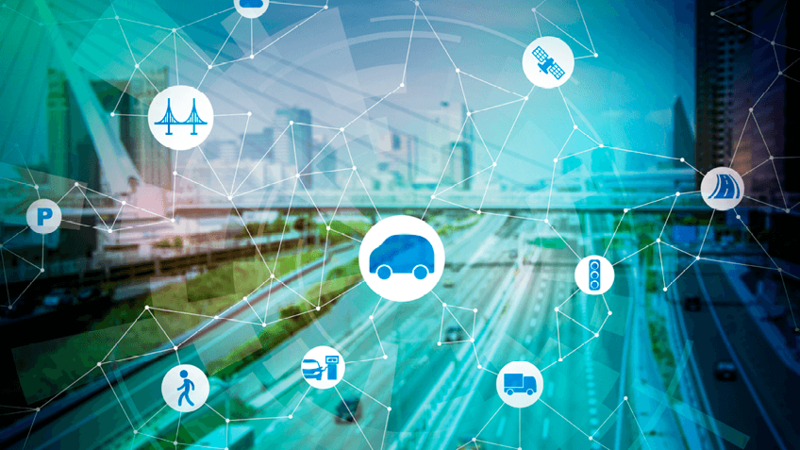 Mobileye’s collision avoidance system continuously monitors the road ahead and analyses the risks of forward collisions, unintended lane departures, tailgating, and pedestrian and cyclist hazards. 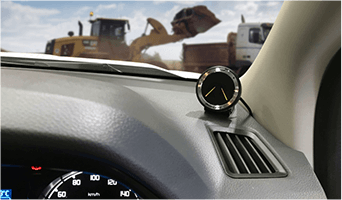 When a threat is detected, Mobileye warns with both visual and audio alerts a few seconds before a potential collision. Alerts of imminent collision with a pedestrian or cyclist ahead. Zero collisions is a big claim to make. Yet, this is the actual result which we have seen in a 60-vehicle pilot with Winslow Construction Group in Australia. 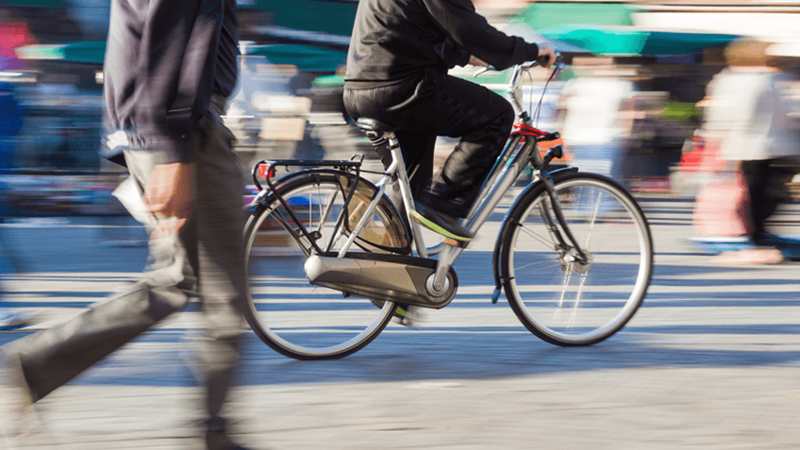 Cities can become greener by encouraging pedestrians and cyclists, but how can they ensure the safety of these vulnerable road users? Do you really have to decide between telematics and collision avoidance or can the two work together?